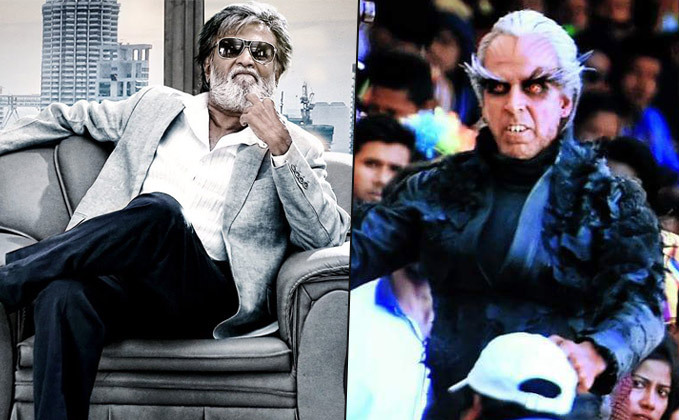 Rajinikanth and Akshay Kumar starrer Robot 2 is the most awaited movie of 2017. 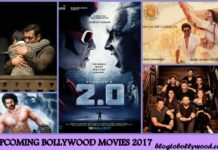 Directed by S. Shankar and produced by Lyca Productions, Robot 2 is the most expensive film in the history of the Indian cinema. We have reported you earlier that the teaser launch of Robot 2 will be launched at a grand event in Mumbai. 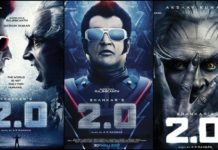 As per some Kollywood reports, the teaser launch of Robot 2 will be a grand event. The teaser launch will be the biggest and grandest in the history of Indian cinema. 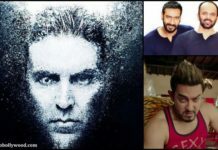 Reportedly, the grand teaser launch will be held in a stadium in the presence of all the major celebrities of Indian cinema. The makers are also planning to invite many international stars as well. As per the reports, the shooting will be wrapped by the end of November. Once the shooting gets over, the makers have planned to spend the next nine months on post-production work. When two mega stars come together there is always something very big. Very nicely explained by umesh sir . Keep doing great work .